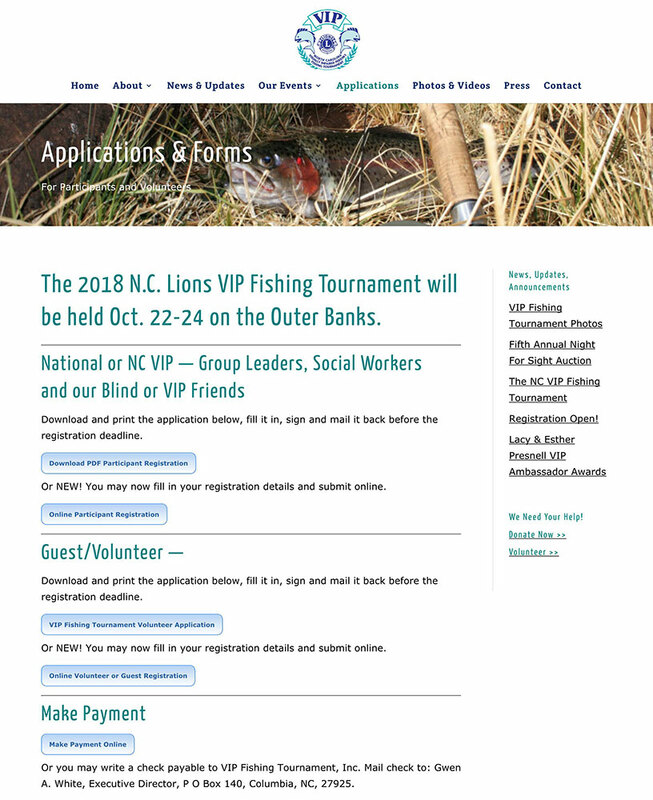 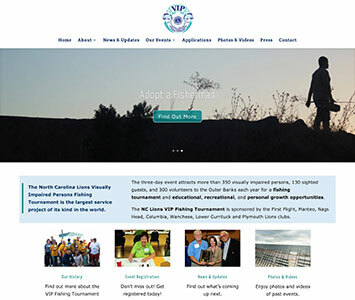 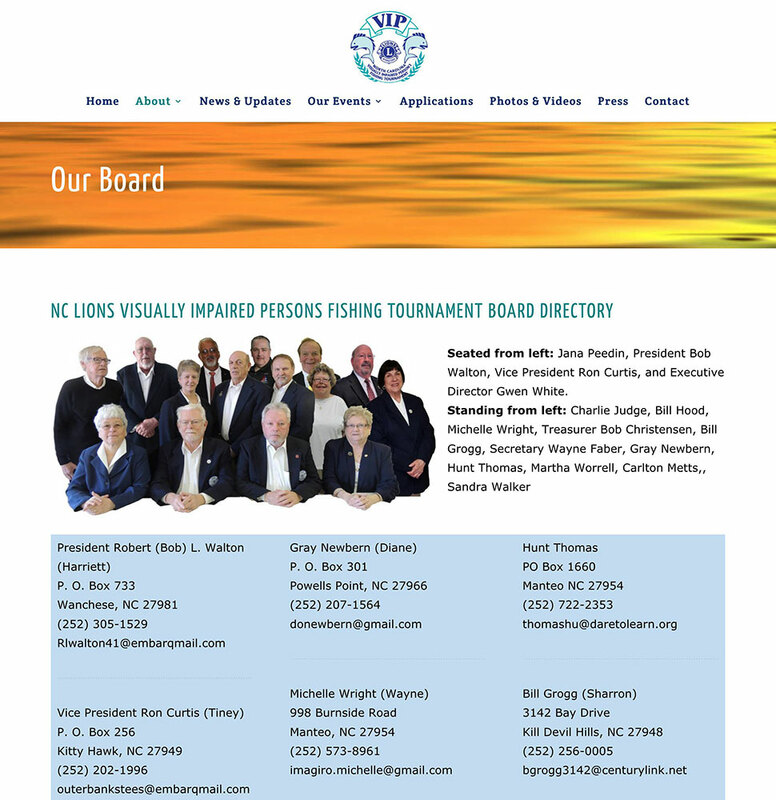 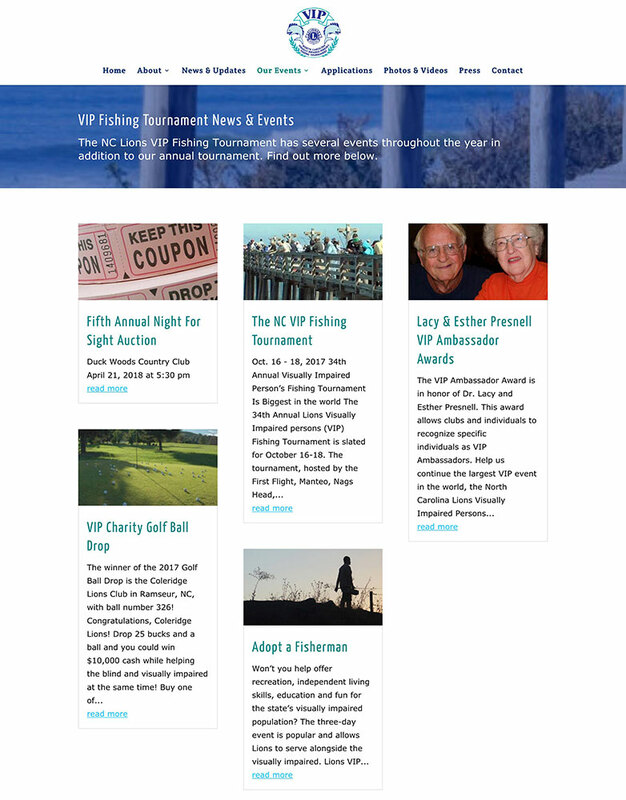 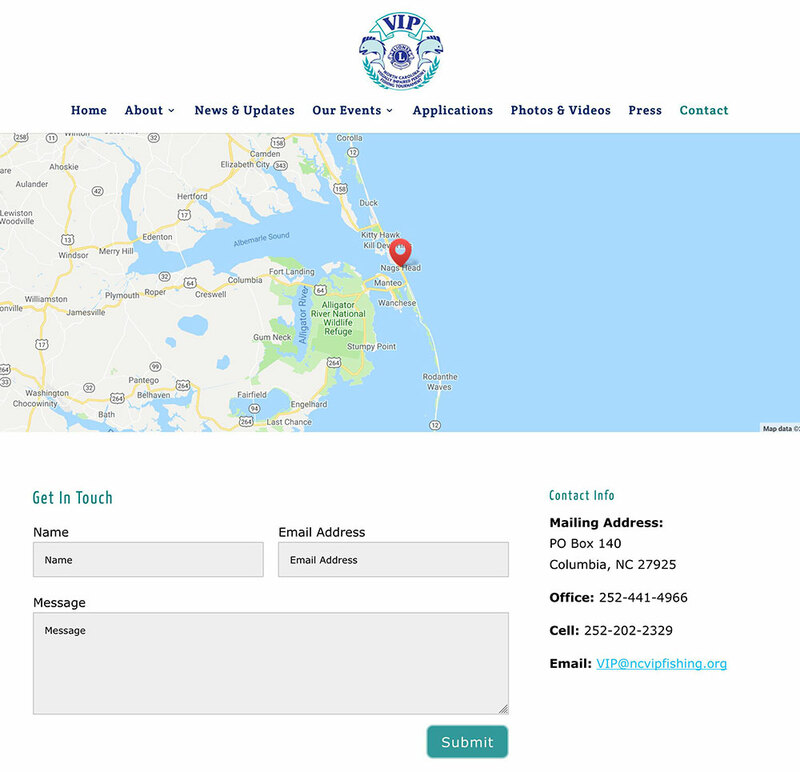 The Lions Club came to us to discuss a website for their yearly fishing tournament that takes place on the Outer Banks of North Carolina every year. 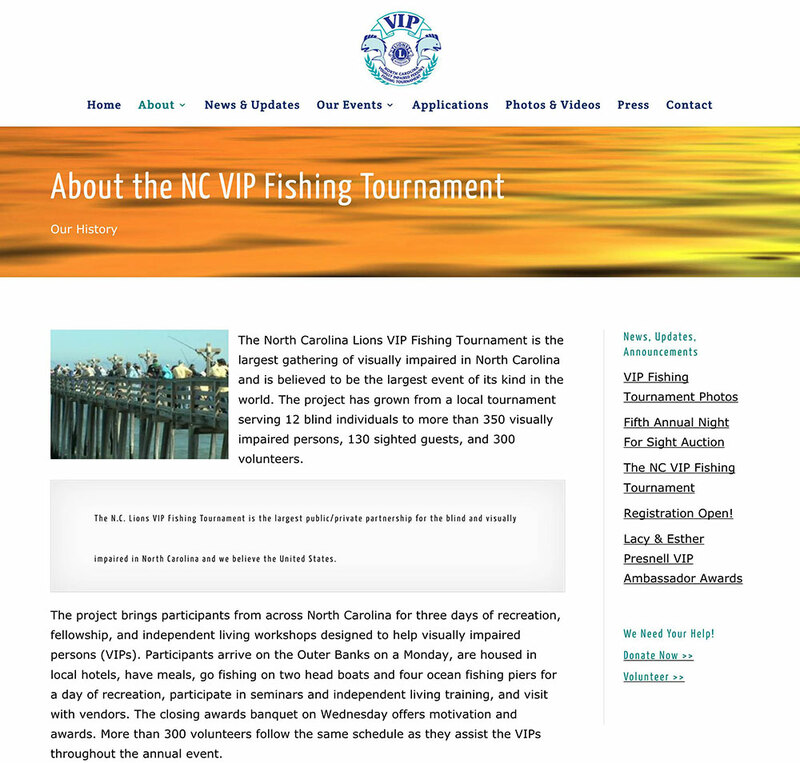 We got their organization online with a website they can update themselves, adding photos to the galleries and updating event information. 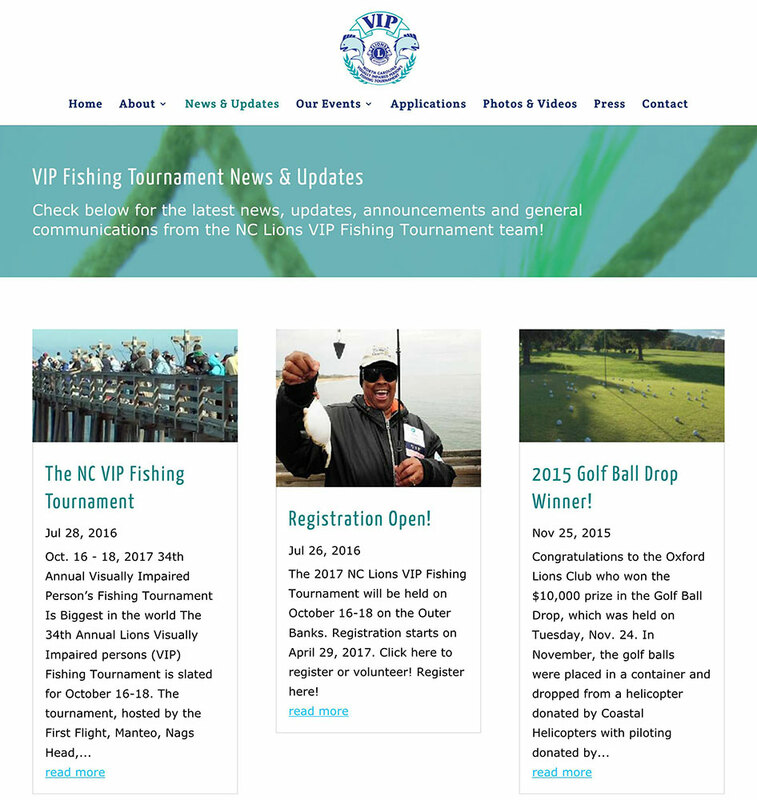 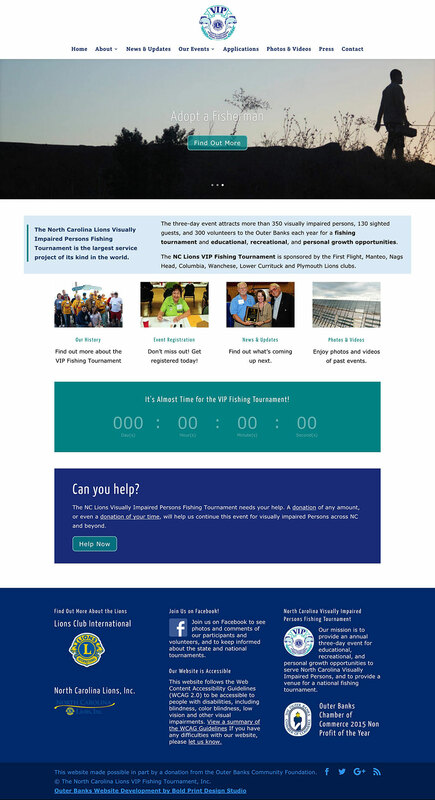 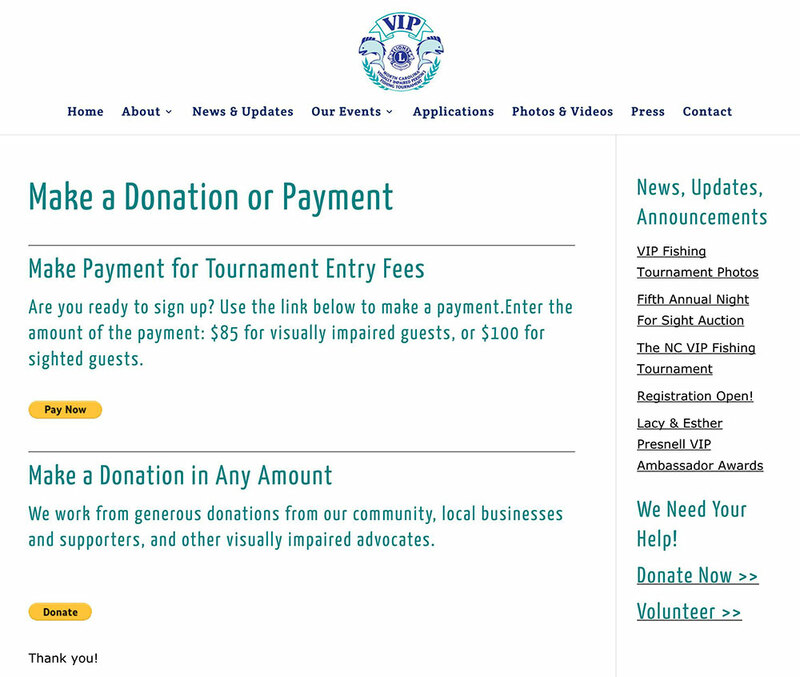 The site features a blog to help them disseminate their information, Paypal donation button, and event applications.